Flowers have been a subject of expression from ancient times in a variety of artistic genres. 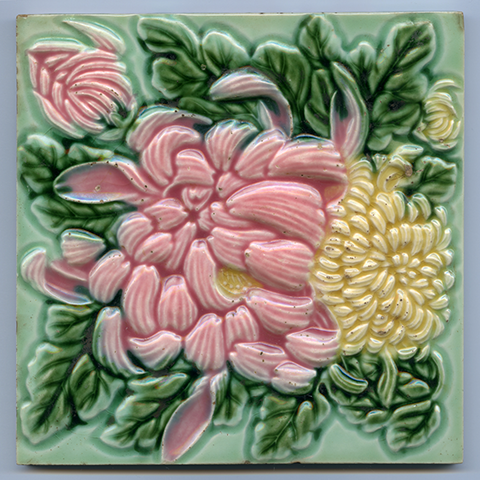 In the early modern period, pottery was decorated with fortuitous designs featuring flowers, and in the modern age ceramic flower tiles have been used to decorate modern architecture. In contemporary ceramics, many artists take inspiration from the life force and beauty of flowers to create their own individual expressions. This exhibition explores the world of ceramic expressions of flowers over the generations. For people in the field of ceramic art, Shigaraki is a legendary place that everyone wants to visit one day. At the Shigaraki Ceramic Cultural Park, we have provided a place for meeting and exchange for over 1200 artists from 53 countries, making an important contribution to the creation and development of a new culture of ceramic art. Taking advantage of our rich international character, in recent years we have made efforts to strengthen ties with residence facilities abroad to support artists in exchange programs. In their interaction with a foreign culture, what are artists from abroad interested in, and what results do they expect to achieve? This exhibition introduces the activities of these artists through their work and their words, including video. 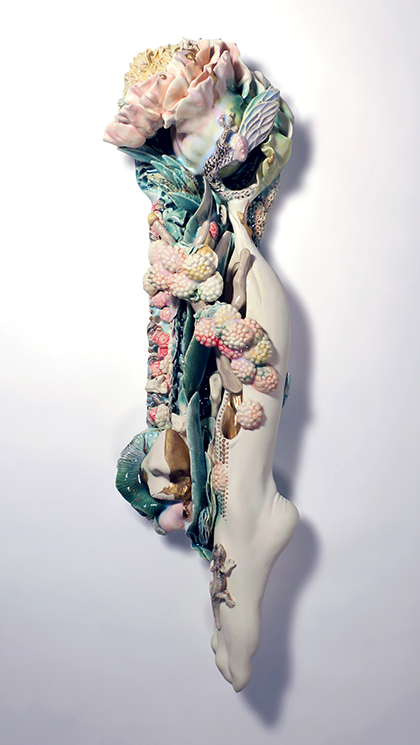 While capturing the variety of ceramic art today, we also explore how it will evolve in the future. 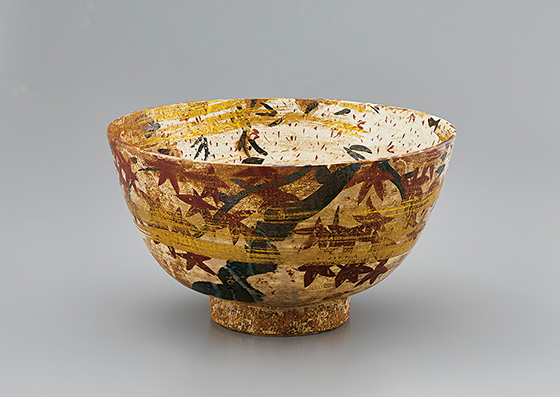 From the Taisho through the prewar Showa era, a number of ceramic artists turned their attention to the old pottery of China, Korea, and Japan. Kitaoji Rosanjin (1883-1959), from his interest in fine food, approached his pottery as “kimono for food.” But Rosanjin did not merely produce tableware; at the core of his work was the traditional Japanese tea ceremony, and he quickly became a leader in the movement to revive the classics of Japanese ceramic art. Rosanjin’s work was a constant inspiration to his contemporaries. 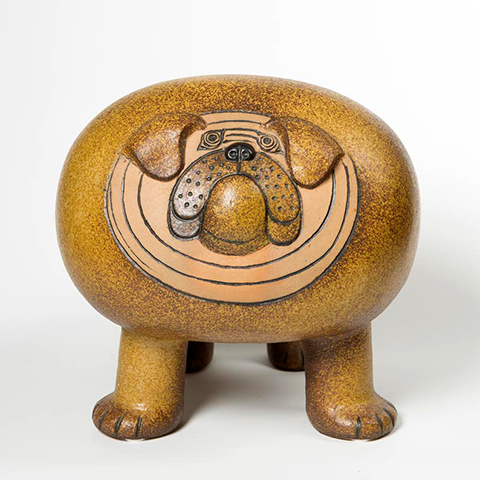 This exhibition focuses on the origin of contemporary ceramic art, the work created in the Showa period by Rosanjin and the artists of his generation, along with the historical pottery of China, Korea, and Japan that inspired them. Swedish ceramic artist Lisa Larson. When Scandinavian product design was attracting attention in Japan, she was in charge of ceramic design at the Gustavsberg factory in Sweden, producing a large number of popular works. Her inspiration comes from Sweden’s natural environment and her encounters with a variety of people. 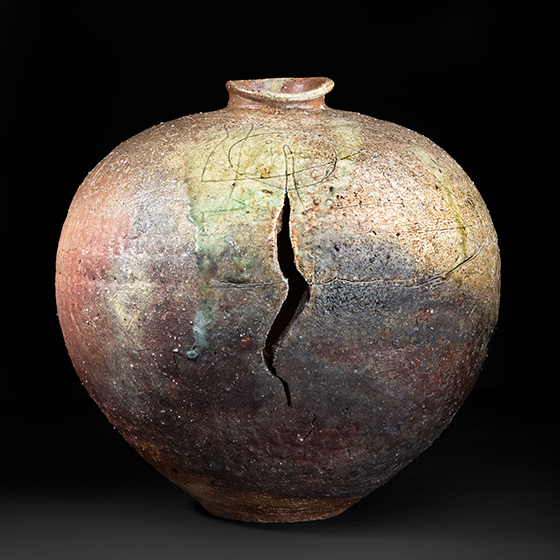 This exhibition explores Lisa Larson’s work, including how it was affected by such artists as Hamada Shoji and the pioneer of American contemporary ceramics, Peter Voulkos. ＠Lisa Larson Photo: © Patrik Engquist. Copyright c 1990-2019 The Foundation of Shigaraki Ceramic Cultural Park. All Rights Reserved.